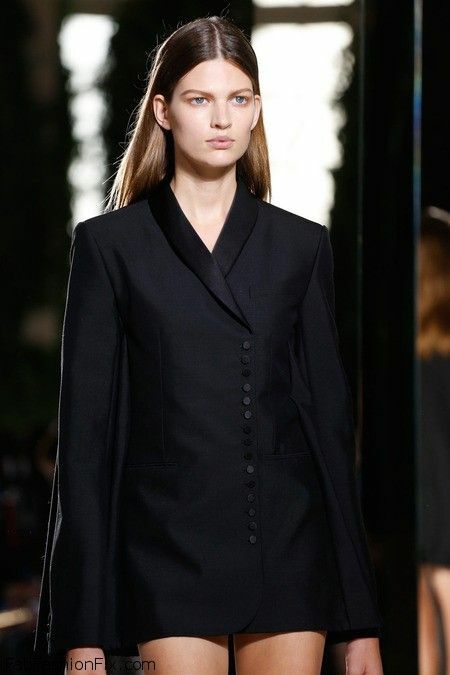 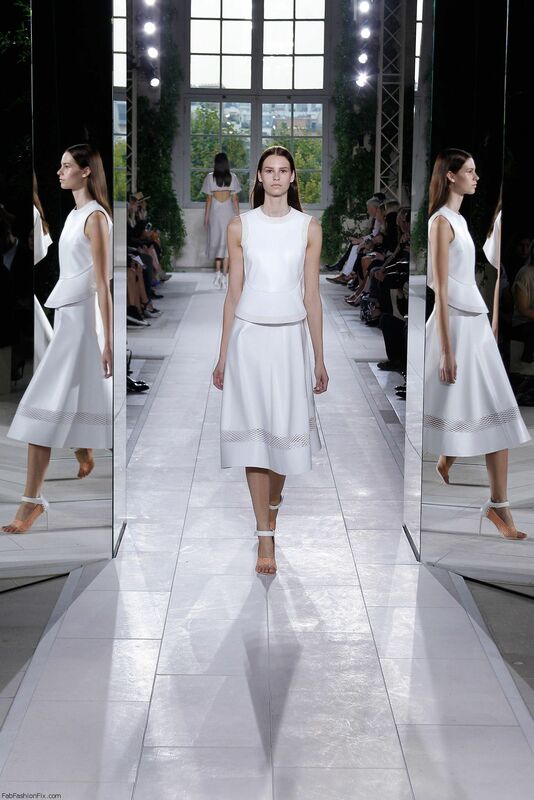 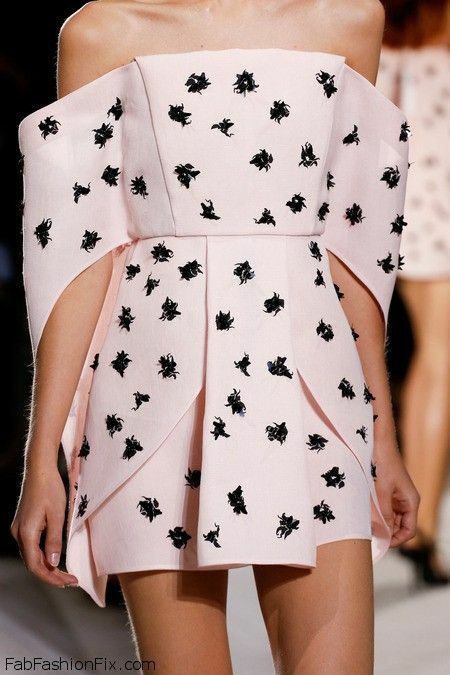 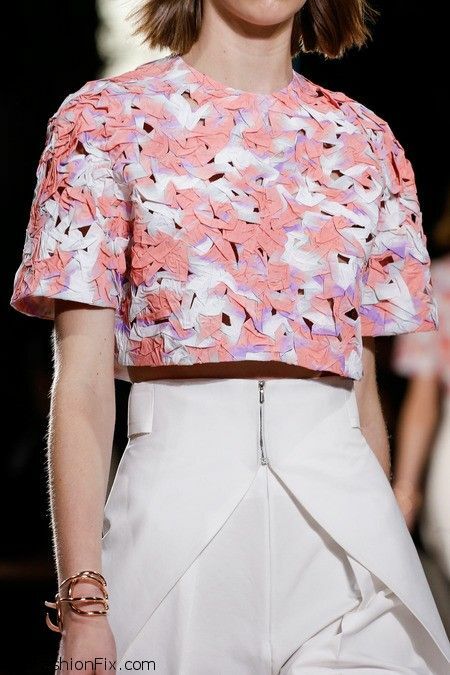 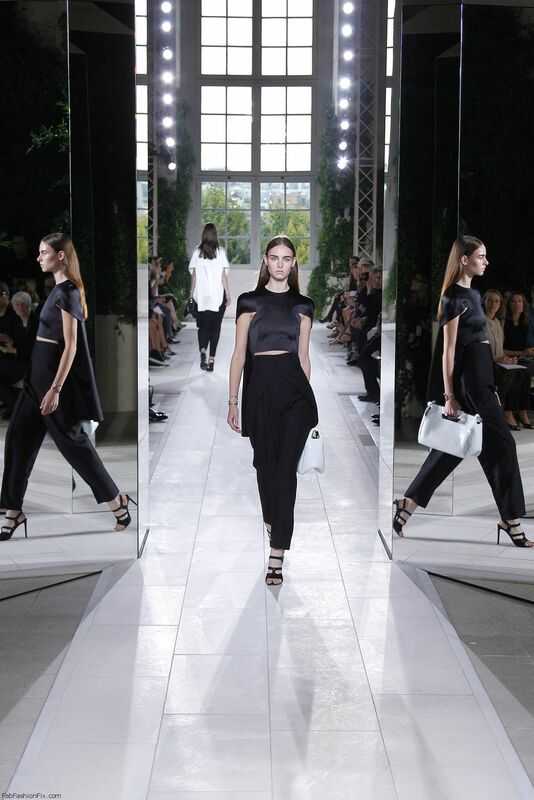 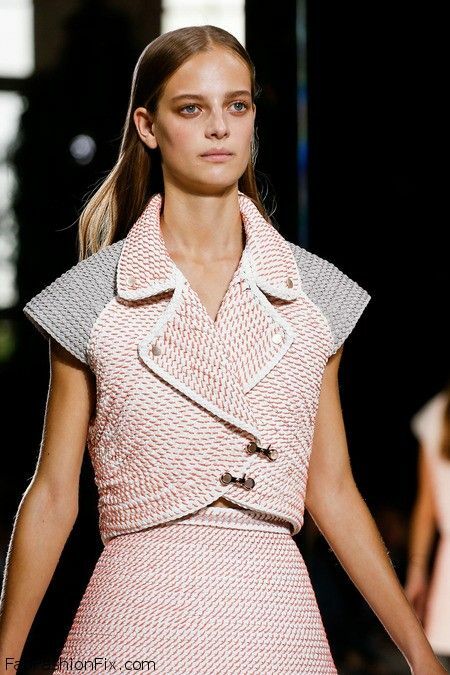 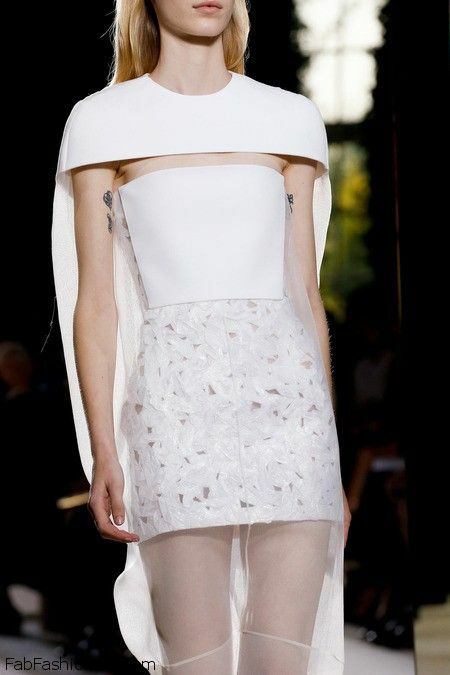 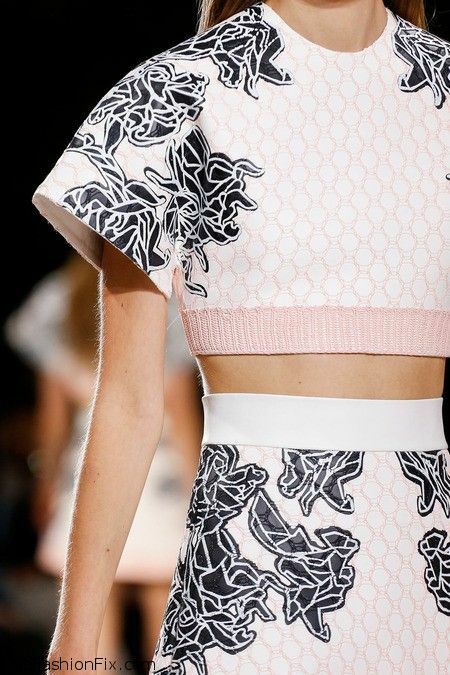 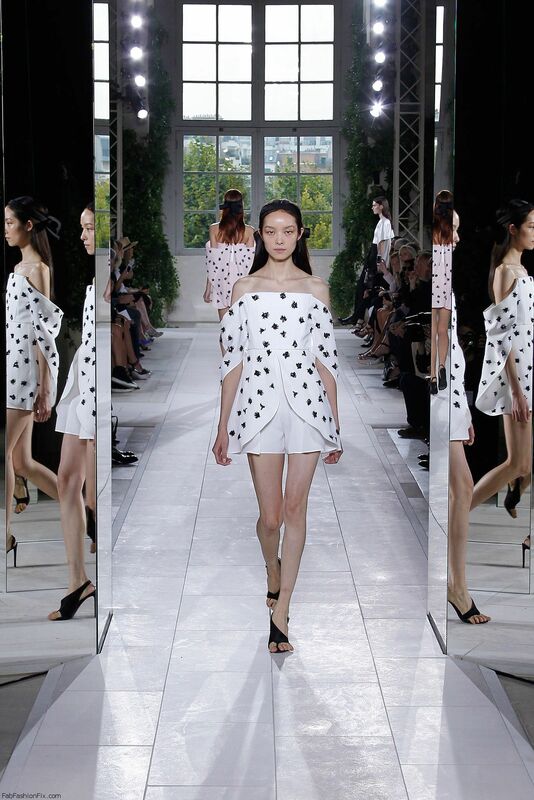 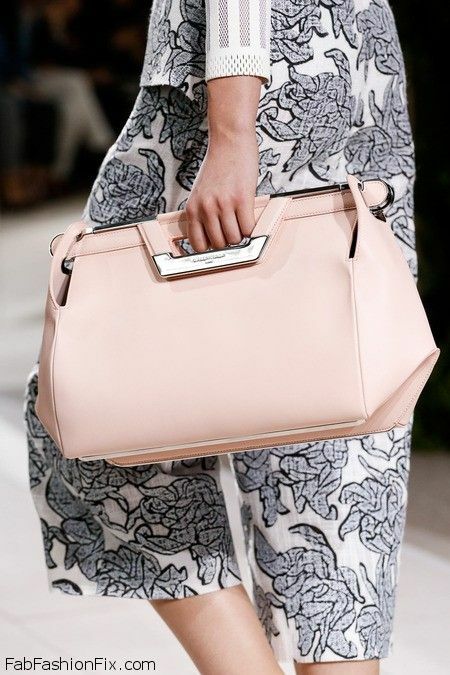 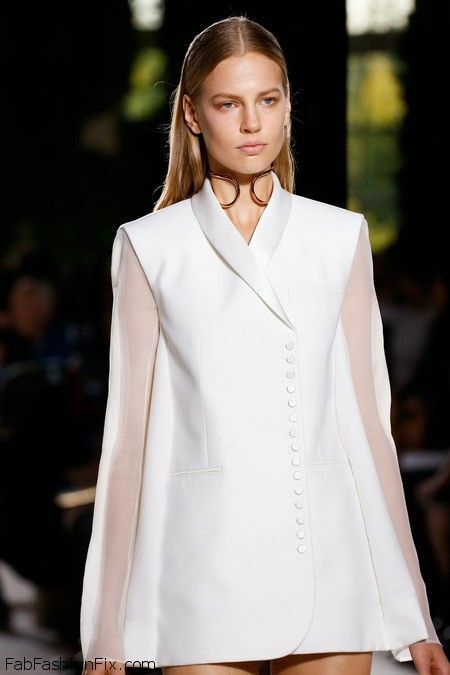 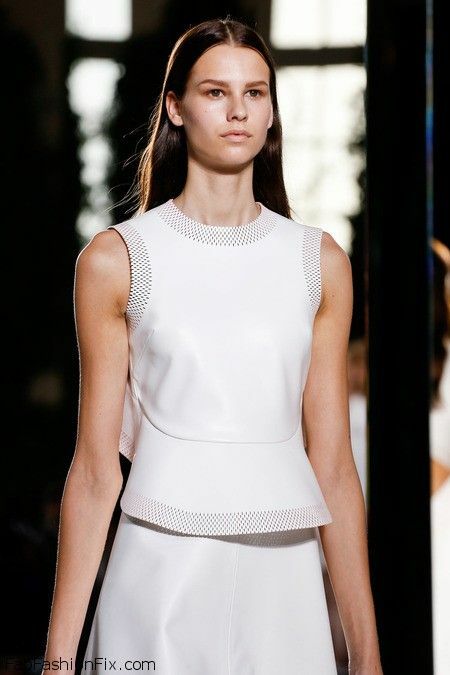 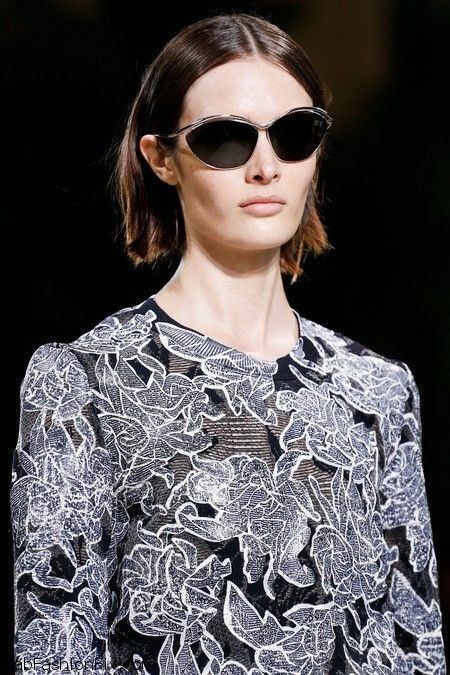 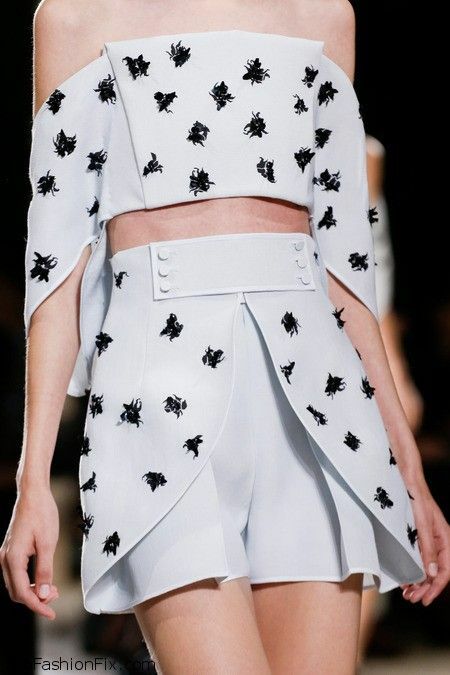 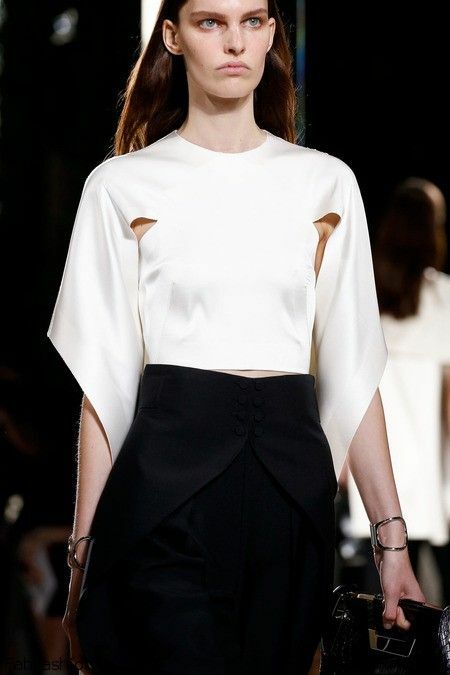 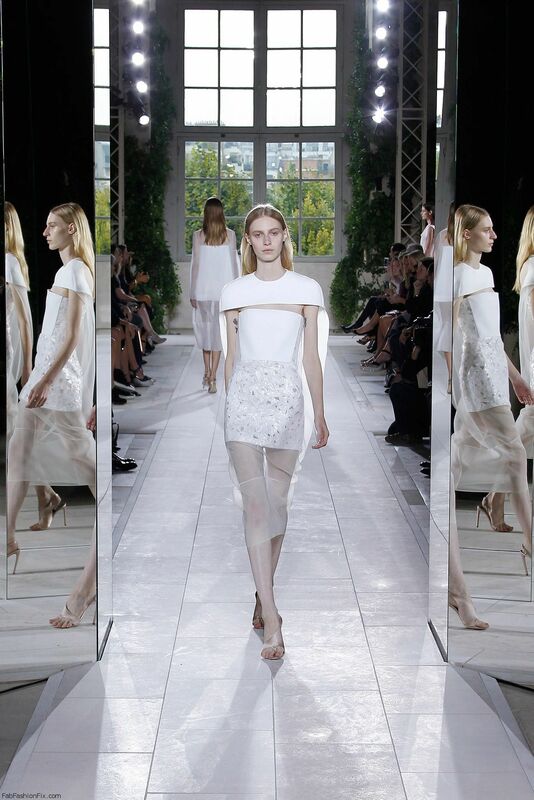 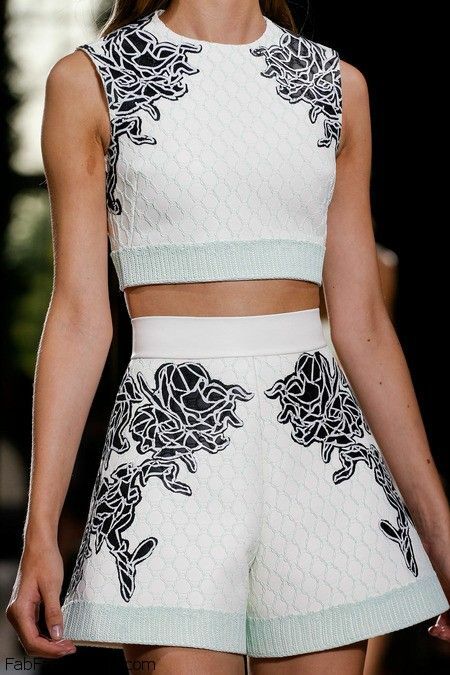 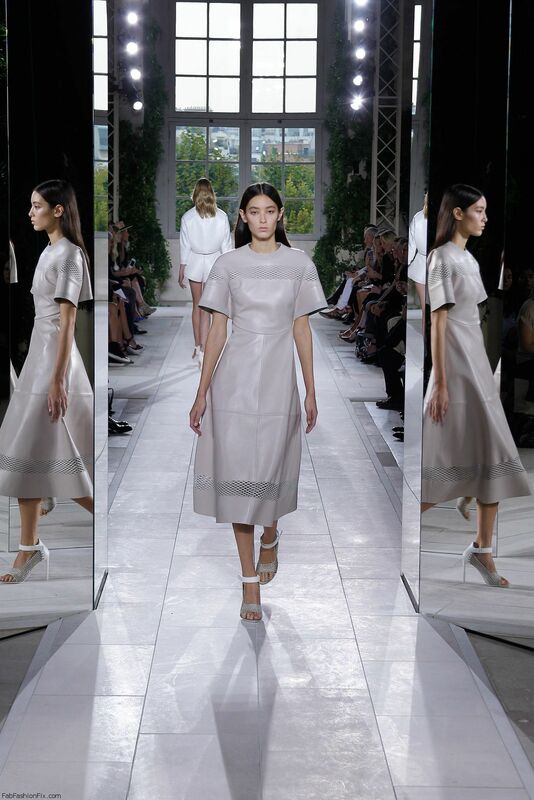 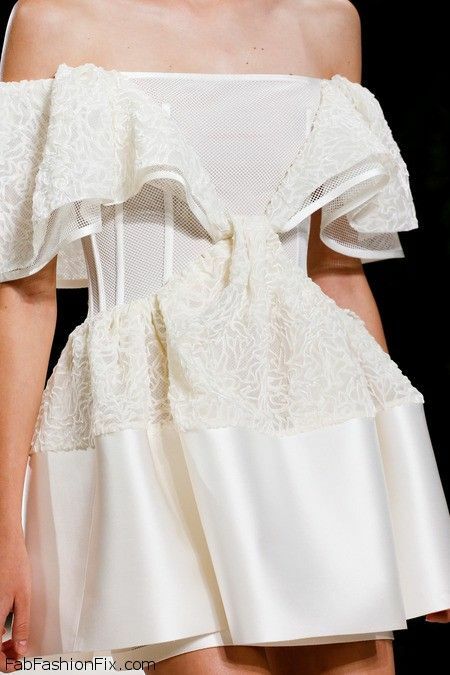 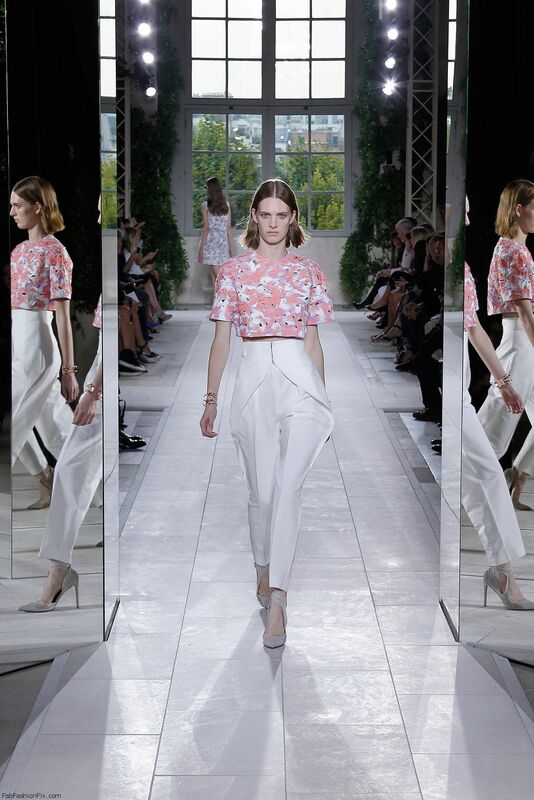 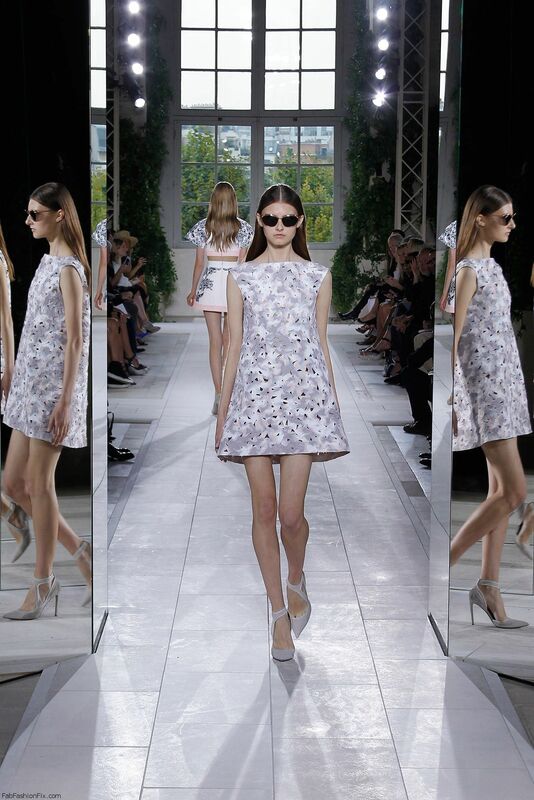 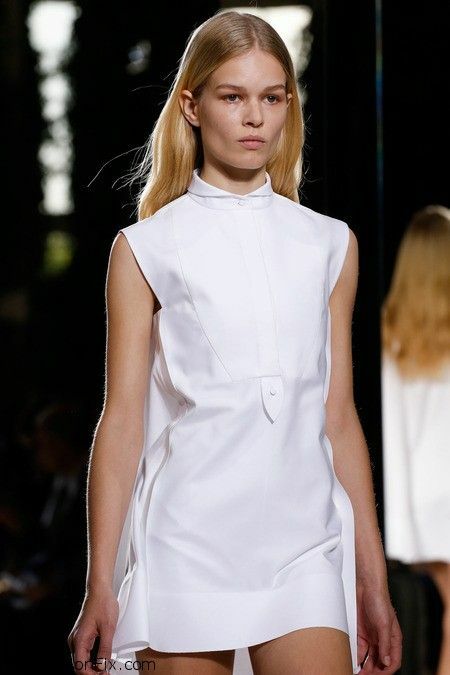 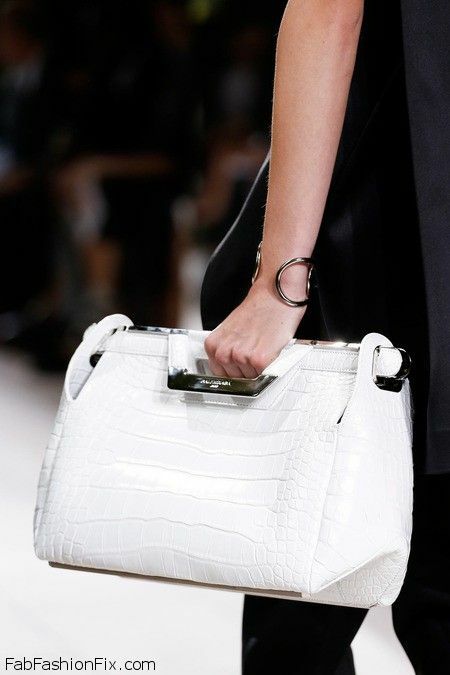 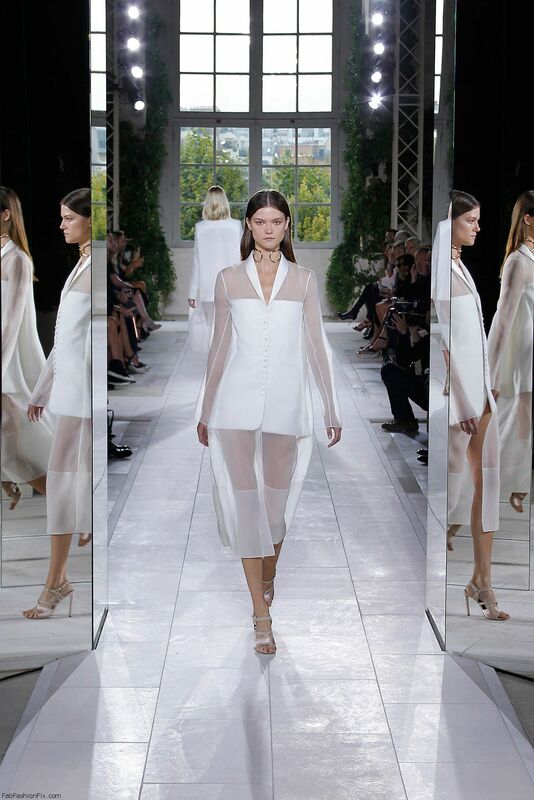 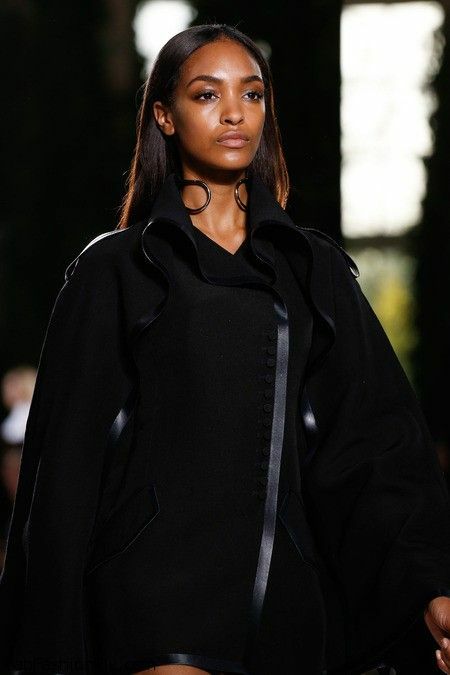 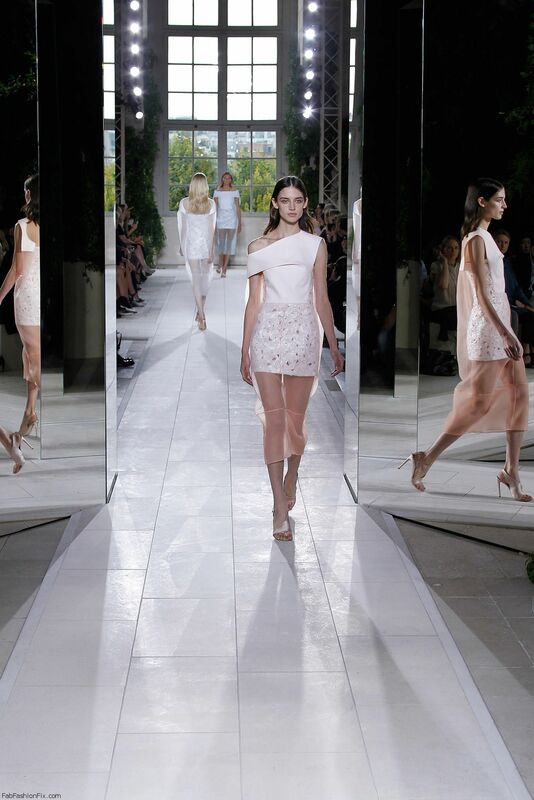 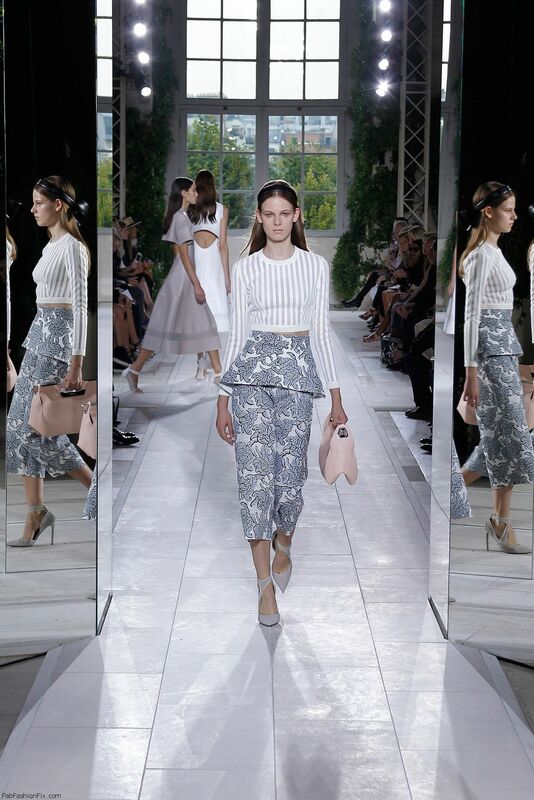 Luxury fashion house Balenciaga presented their spring/summer 2014 collection at Paris fashion week spring 2014. 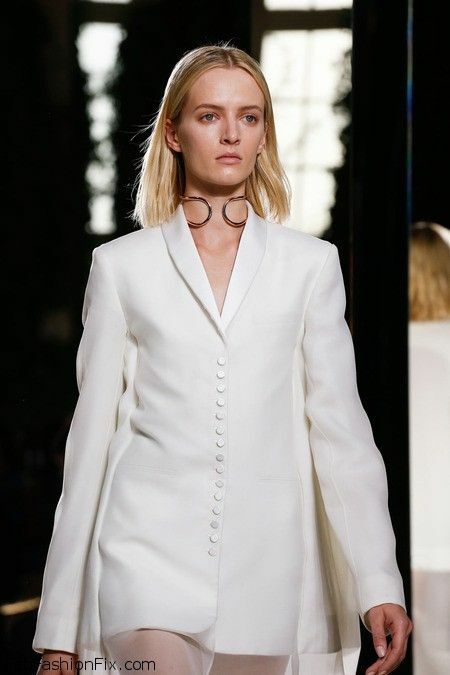 Creative director Alexander Wang went back to the core values and ideas of Balenciaga brand in order to create this collection. 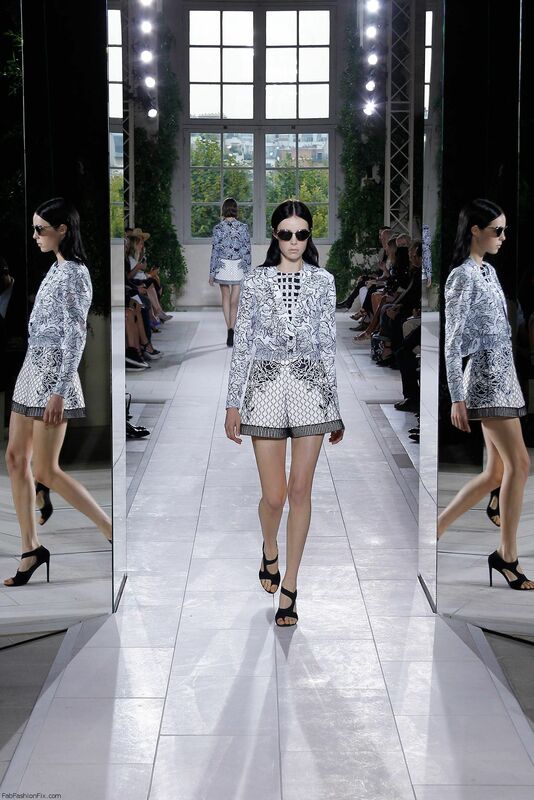 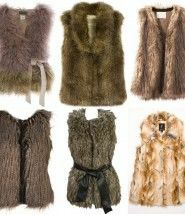 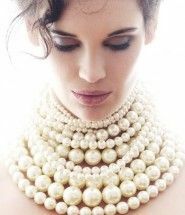 This fashion show was held in the Observatoire de Paris, where in the middle of the runway mirrors surrounded models. 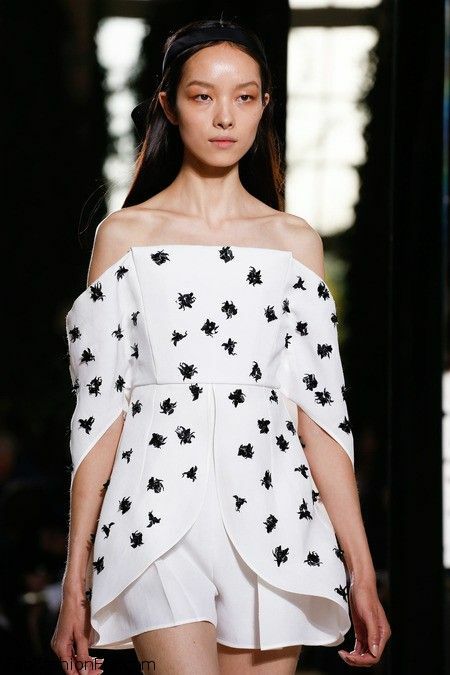 This was quite similar to the runway setting during the last Resort 2014 collection and this made each look accessible from different angles.